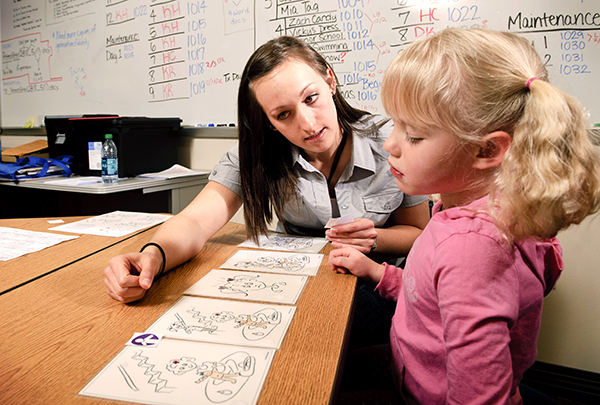 Utah Regional Leadership Education in Neurodevelopmental and Related Disabilities (URLEND) is a nationally-recognized group of trainees, gaining valuable experience in the disabilities field through particpation in the program. URLEND at Wyoming Institute for Disabilities (WIND) provides leadership and skill building opportunities for Wyoming graduate-level pre-professionals and professionals. Each year, student and professional trainees from a variety of health related disciplines participate in a training program to increase their knowledge and skills in providing services and supports to children with neurodevelopmental disabilities and their families. The Utah Regional LEND, or URLEND, is a LEND (Leadership Education in Neurodevelopmental and related Disabilities) training program that covers five states: Utah, Idaho, Montana, Wyoming and North Dakota.